With the AES online booking system, you can now manage your AES reservations from anywhere in the world. 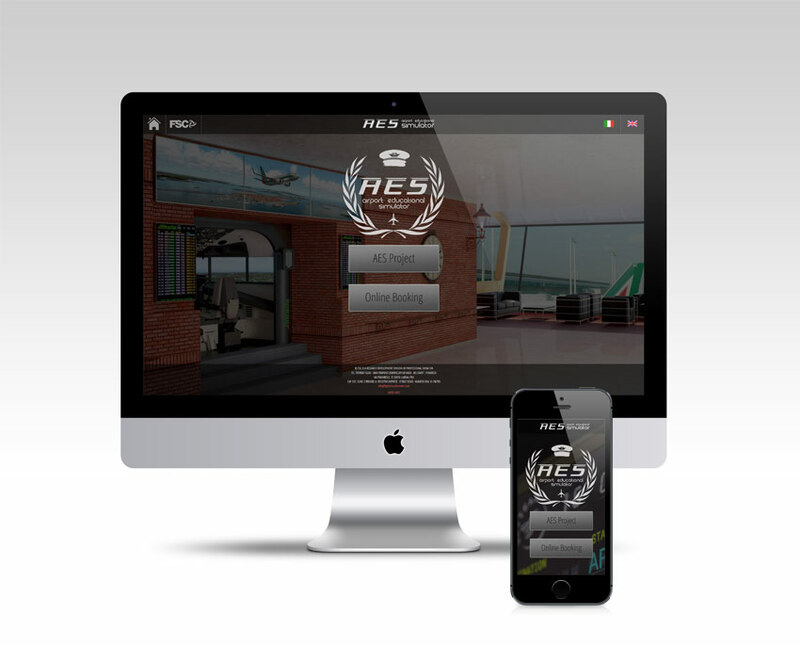 AES Educational Airport Simulator, now have a fully integrated online booking portal. 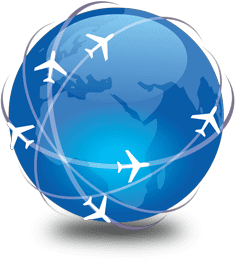 Optimized for mobile devices and PCs, through a simple and intuitive interface, the portal offers an efficient way to manage flight bookings. All you need is an internet connection to select the desired AES among those available and gain access to an interactive Flipboard which displays the status of reservations and allows you to make new ones. 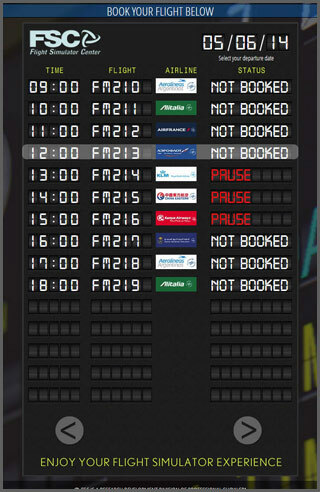 In addition, with a special calendar, you can manage the simulator staff timetable thanks to a restricted access area.